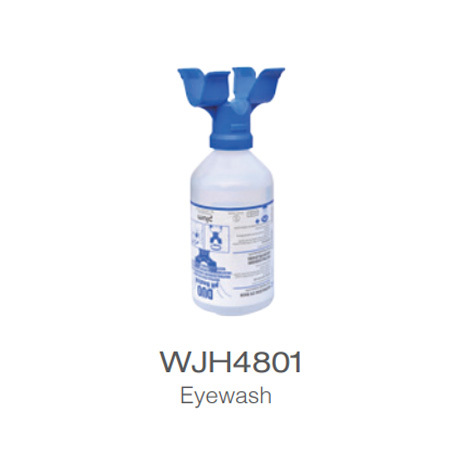 PLUM 500ML eyewash, double bottles panel eyewash, is mainly used in manufacturing industry, construction industry, handicrafts processing industry and so on, weak acid weak base, more dust, particles, sawdust in the work place and reagent plant, water treatment plant liquid production etc. 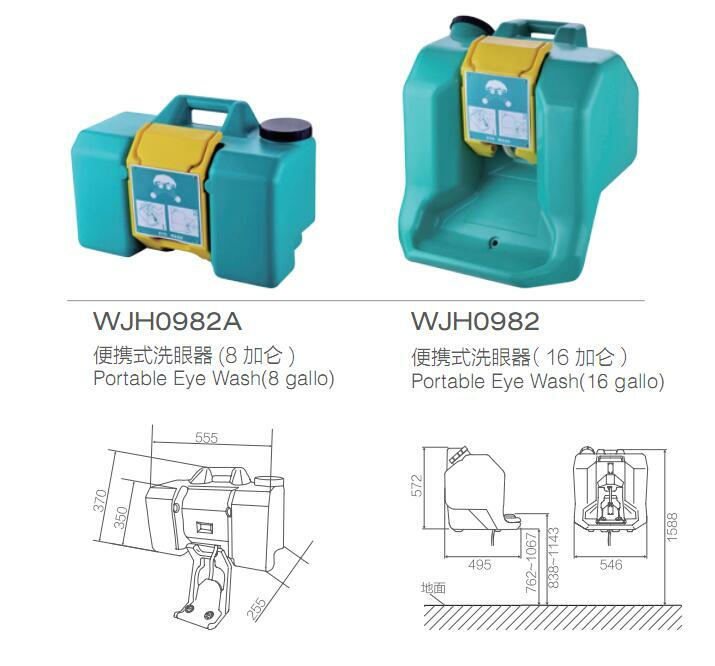 processing industry, foreign bodies and liquids easily into the eye of the industry. PH Neutral:4.9% sterile phosphate buffer for a rapid and effective neutralising of acids and alkad li. 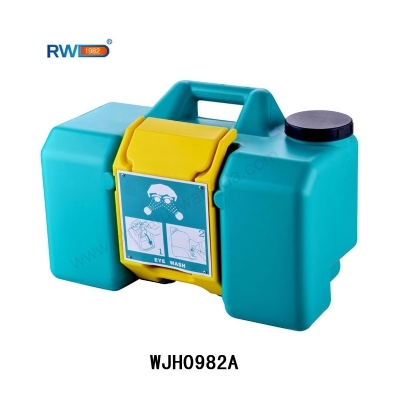 Documented safety and effect .The fluid neutralistics acid sand alkali fast and with no danger for the eye. 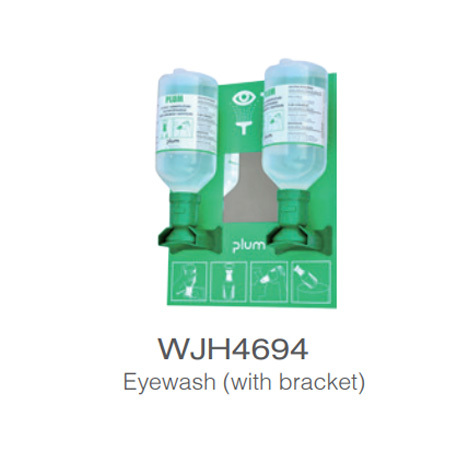 Hebei Runwangda Sanitary Ware Manufacturing Co., LTD. choose a Danish name PLUM eyewash, PLUM company (do the eye protection)has 150 production history, will bring you a more professional, more efficient, more safety eye protection; At the same time, we will as always provide the best service for you. 1.Bring a unique against acid and alkali washing the eye drops, in the shortest possible time balance the PH of the eye, both eyes shower. 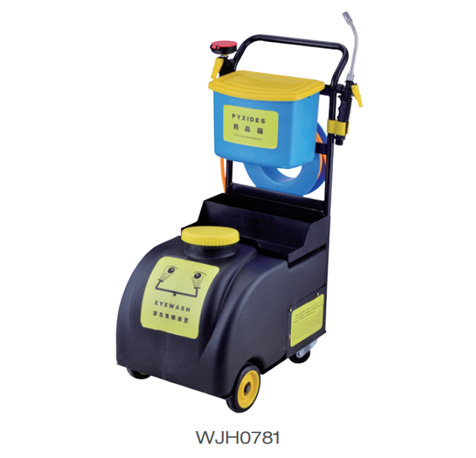 2.Bring unlimited flushing Angle, has ended The Times of only flush eyes looked up, more comfortable, more quickly. 3.Bring the bottle design is more relevant in the eyes, have very good support to eye, in use do not close your eyes. 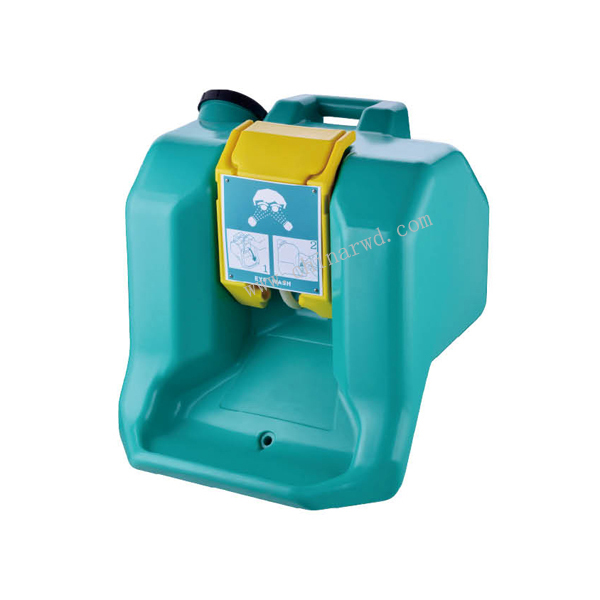 4.Bring about liquid outlet angle can be pointed directly at the eyes, let every drop of eyewash will contact with your eyes, achieve the best results at the same time won’t waste.